Consumers are increasingly turning to grocery stores for fresh-prepared meals. Today, we find that supermarket foodservice is the fastest growing segment in the restaurant industry, ahead of fast casual, fine dining and full-service restaurants. 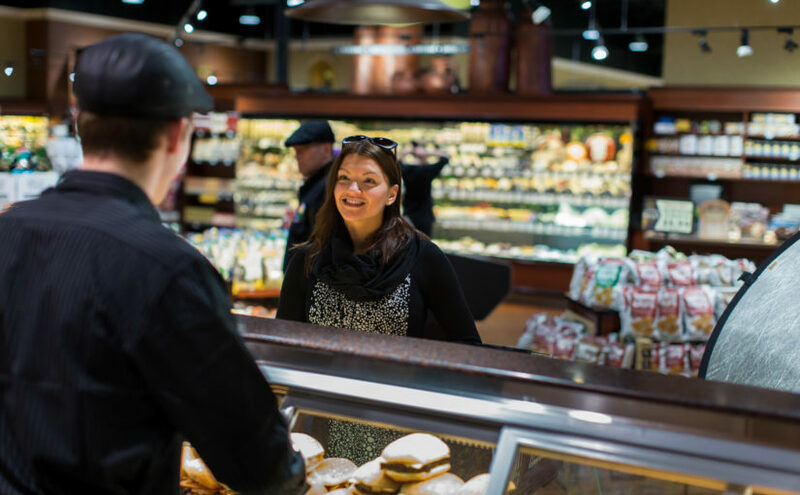 Hy-Vee, Wegmans and Lund's & Byerly's (all customers of Restaurant Technologies) are just a few of many food retailers upping their game in the foodservice arena. In addition to a sit-down restaurants, the chains do an outstanding job of merchandising ready-to-eat and grab-and-go items in its deli and prepared food cases. This piece takes a closer look at a cross-section of retailers from around the country that are excelling with foodservice programs. Click here to read the original article on Grocery Headquarters.